The summer months of June, July, and August are when most tourists come to visit, which makes sense because a lot of kids are on summer vacation. However, the best time to visit LA is in the fall and the spring, when the weather is fair and there are fewer people around. 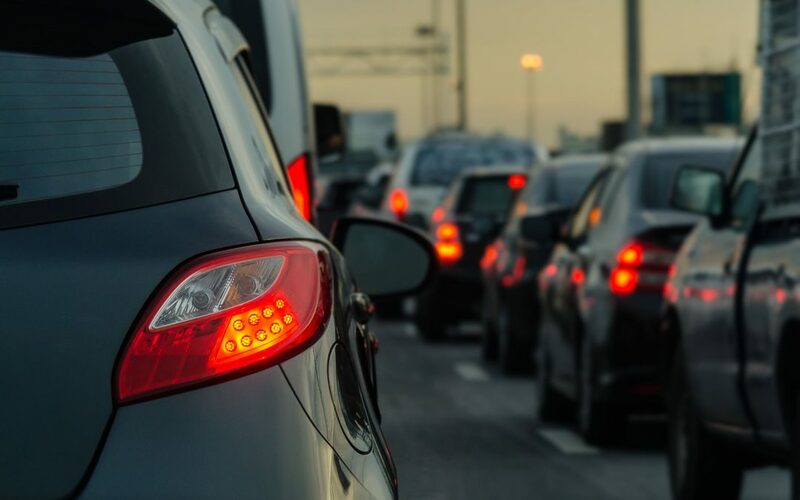 If you are traveling with more than one occupant in the vehicle, you can use the carpool lane and save yourself from sitting in bumper-to-bumper traffic. Not all of the freeways have this option, but when you see it, use it. The best advice for avoiding traffic is to stay off the freeways during rush hour, which is usually between 7am to 10am and 3pm to 7pm. Most of the time, there will be alternative routes you can take instead of sitting idle on the freeway. There are major boulevards and surface streets that will help you get to where you are going. Thanks to Google maps and traffic apps, you can find your way around town without being stuck somewhere in traffic. One of the best ways to avoid traffic in LA is to use the public transport system. You can park at a number of different stations and take the subway from downtown Los Angeles all the way to Santa Monica. Believe me, taking the subway will leave you feeling more carefree and keep your anxiety levels down. If you’re a tourist, you can see a lot of Los Angeles using public transportation, and it runs well into the evening. Whether you are visiting during the peak tourist season or not, there will always be traffic in LA, so it’s best to plan your trip around that fact.